The Calaveras Community Band is available for booking public holiday events within our community. 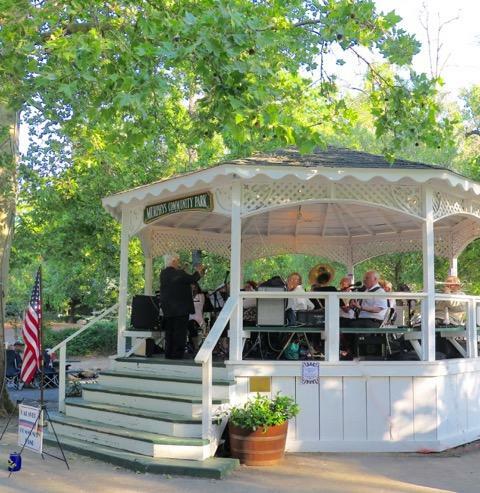 The Calaveras Community Band is available for public holiday celebrations. The CCB welcomes the opportunity to perform. Our concerts offer a wide variety of music and typically last 60-90 minutes. Calendar space fills up quickly, please contact us at least 3 months before your planned event. Please use the form below and tell us about your event.